Passion is one of the key ingredients to building any successful business and brand. 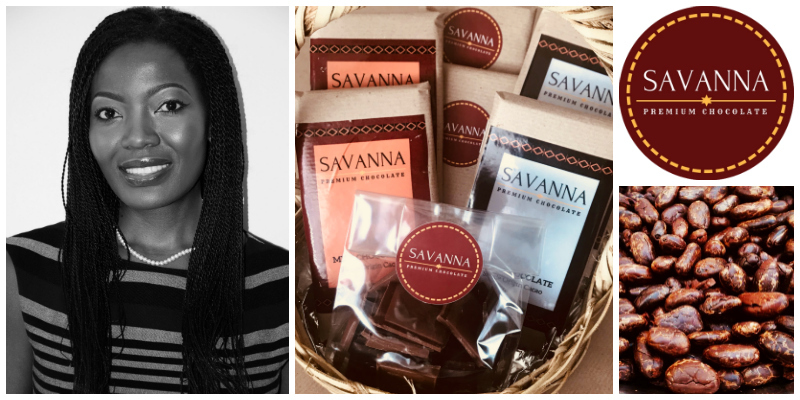 And, in the world of artisan chocolate making, it is one of the Savanna Premium Chocolate brand’s strongest assets, thanks to founders Chiinga Musonda and Lynn Musonda Phiri. 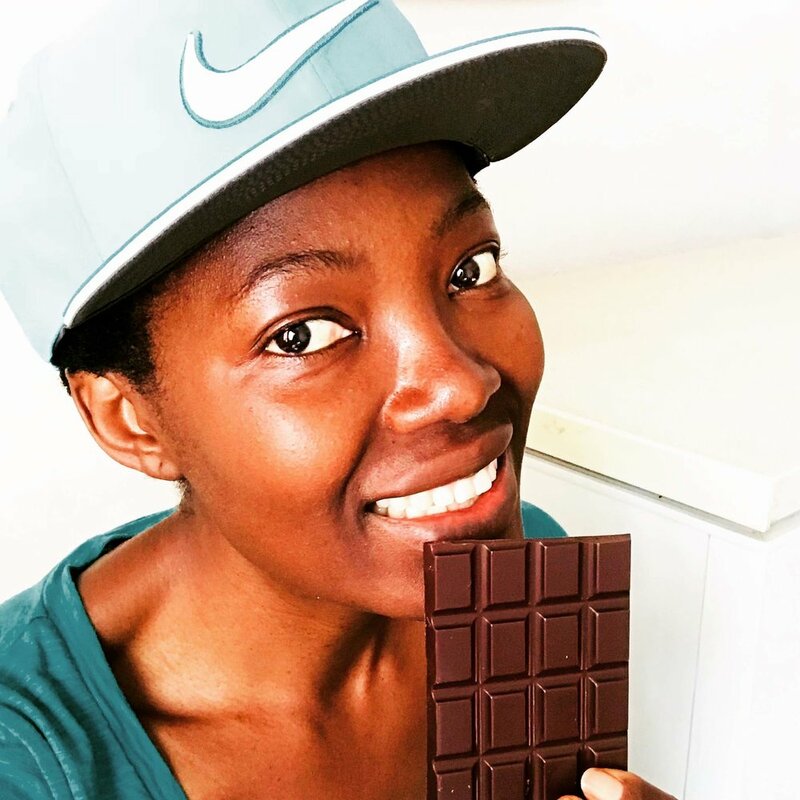 LoA chatted to one of the founders this month, Chiinga Musonda, to find out more about their vision for this game changing chocolate brand in Zambia. 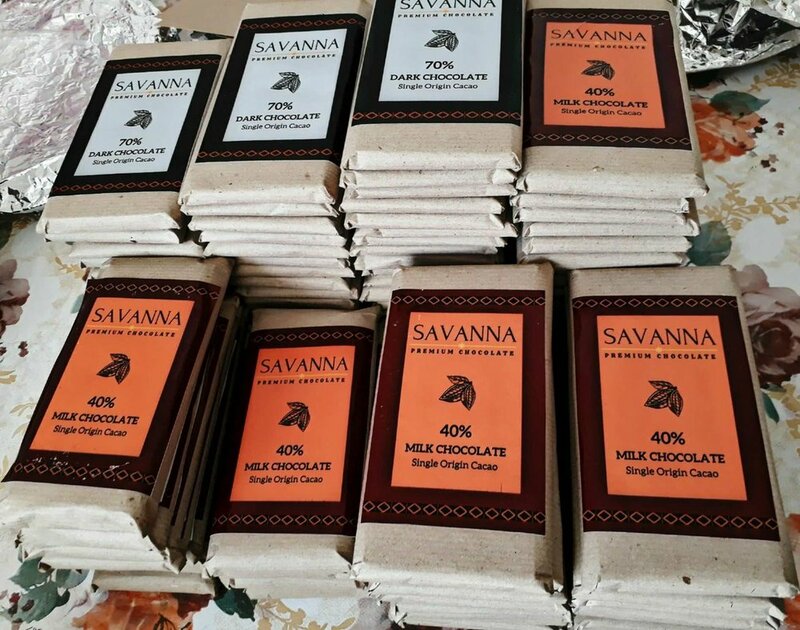 Savanna Premium Chocolate is a brand of Vanimi Zambia Ltd. We are a bean-to-bar chocolate maker in Lusaka, Zambia. We produce luxury artisan chocolates and other chocolate products for Africa and other international markets. "Our chocolates are made from carefully selected single origin cocoa beans to preserve the flavors of the country of origin. We are constantly fine-tuning our chocolate making process to ensure that you get premium quality chocolates." My sister and I absolutely love chocolate. The inspiration to start our chocolate company goes back to our childhood. 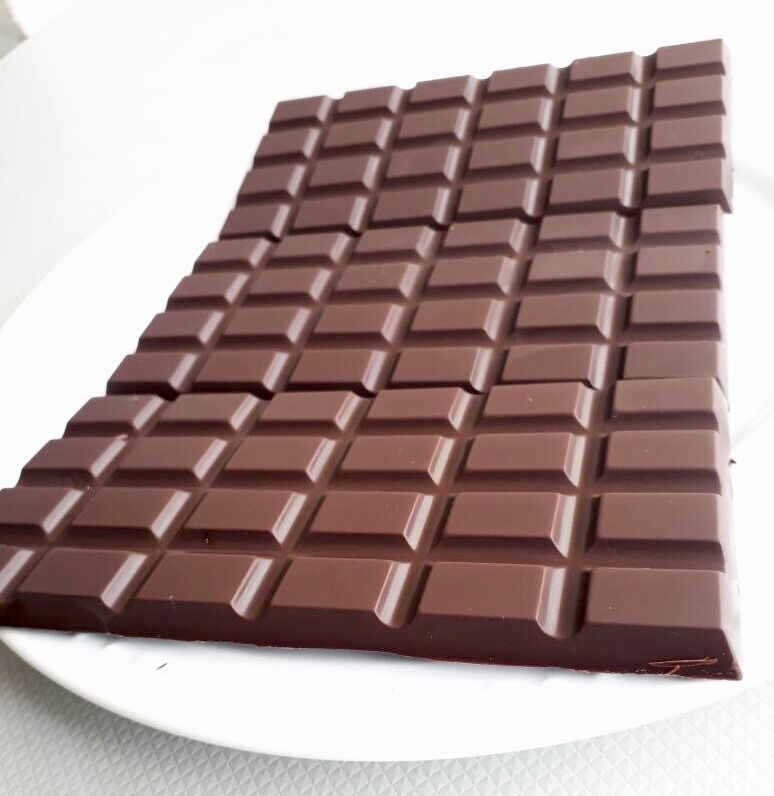 Growing up, chocolate was not easily available in the stores. However, since our Dad used to travel abroad quite lot, he would always bring back chocolate from his trips. We loved chocolate as a family. Both my sister and I have lived abroad and every time we would come back to Zambia we would bring back different types of chocolate for family and friends. Chocolate always brings a smile on people’s faces. My boyfriend and I went to a chocolate festival in Amsterdam where I was able to experience the chocolate making process. I got very excited about making our own chocolate in Zambia using cocoa beans grown in Africa. So together with my sister, we decided to create a bean to bar chocolate company because of our love for chocolate but also because we want to make an impact in Africa. The challenges below motivated us to help develop the chocolate industry in Africa and change the narrative that premium chocolates are only made in western countries. Did you know that Africa is the largest exporter of cocoa beans (~ 60%) and yet Africa only produces less than 1% of the world chocolate? We want to pioneer the making of premium quality chocolate in Zambia while supporting our economy and the African farmers. Did you know that cocoa beans farmers even with fair trade, receive very little income because of the middle men who have historically managed the cocoa bean trade? Our goal is to buy our cocoa beans directly from farmers to improve their income by by-passing the middle men. "We decided to create a bean to bar chocolate company because of our love for chocolate, but also because we want to make an impact in Africa." Our chocolates are made from carefully selected single origin cocoa beans to preserve the flavors of the country of origin. We are constantly fine-tuning our chocolate making process to ensure that you get premium quality chocolates. 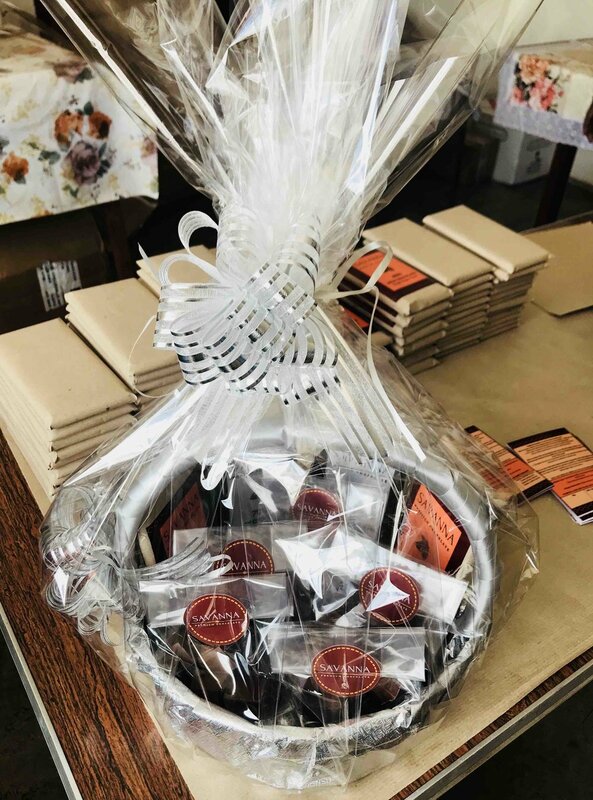 We sell handcrafted chocolates and chocolate products that are made from natural ingredients with no artificial flavors, no artificial colors, and no preservatives. 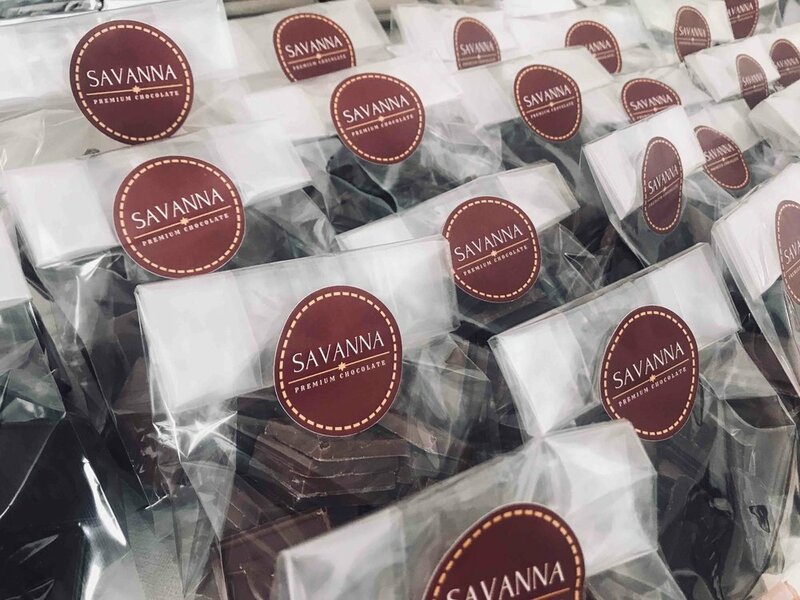 Savanna Premium Chocolate has two Zambian co-founders (Lynn Musonda Phiri and myself, Chiinga Musonda) who manage the daily operation of the business and do everything from design, marketing, production, sales, etc. We wear many different hats at any given time, as this is the life of the entrepreneur. We also have few people that help us with the factory production. In addition, we have a group of dedicated ladies whose role is to sort all our cocoa beans to ensure that we only use the best cocoa beans to make our chocolates. They are also in charge of the roasting and shelling process. They are passionate about what they do and we couldn’t be happier to have them as part of our team and in turn to be making a difference in their lives. This is one of the reasons we love what we are doing. It’s about making a difference right here in Africa while creating great products for our customers! Both Lynn and I do not come from an entrepreneurial background. I (Chiinga) have a completely different background. I have previously worked in banking with JP Morgan Chase and UBS in NYC. Most recently, I worked with the scientific publisher / information services provider Elsevier in The Netherlands. I also have an MBA from the Harvard Business School and a BA in Economics and in Computer Science from Smith College in the USA. Lynn previously worked for the Zambia Telecommunications company. She is currently pursuing an MBA in International Business and has a BA with honors in Business Studies with Marketing from University of Greenwich. "We learned pretty quickly that this is not about us manufacturing chocolate in our beloved Zambia but that we are building a Zambian brand and the people want to engage with the brand to help make it the best it can be." 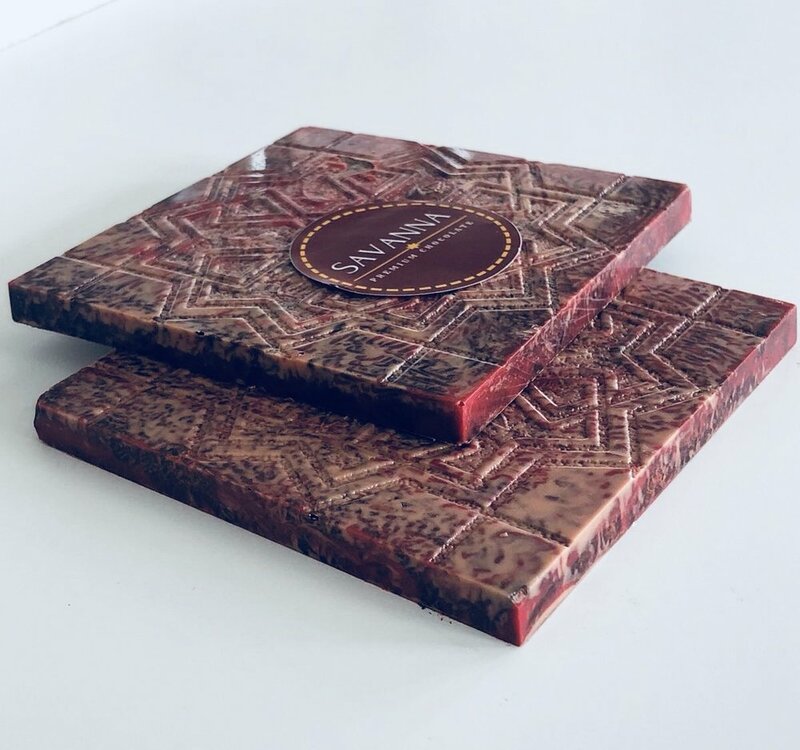 Our mission to create African luxury artisan chocolates both at home and abroad. We want to change the narrative that premium chocolates are only made in western countries. Being able to make a difference in the lives of the people that are working with us. As an example, one of the ladies and her daughter are quite excited to be working with us as with the money they will make they can pay for school fees, uniforms and materials that her daughter will be able to go back to school and finish her high school. We absolutely love the support we are getting from the Zambian community. We learned pretty quickly that this is not about us manufacturing chocolate in our beloved Zambia but that we are building a Zambian brand and the people want to engage with the brand in help to make it the best it can be. We have received invaluable feedback from our community that we have incorporated in packaging designs and even in the chocolate flavors. We also get excited when our customers purchase our products and then share their feedback in social media. We have been getting a lot of positive feedback which in turn motivates us to keep improving our products. “Start before you are ready”. If you have a business idea, don’t wait until you feel you are ready. Just start and with every step that you make, it will become clear what you need to do and you will learn what needs to be done. The product or service may not be perfect in the beginning but you can keep improving as you build. By starting you will get invaluable feedback that you need to grow or make adjustments to your idea. The more momentum you build the more you will see your dream become reality.